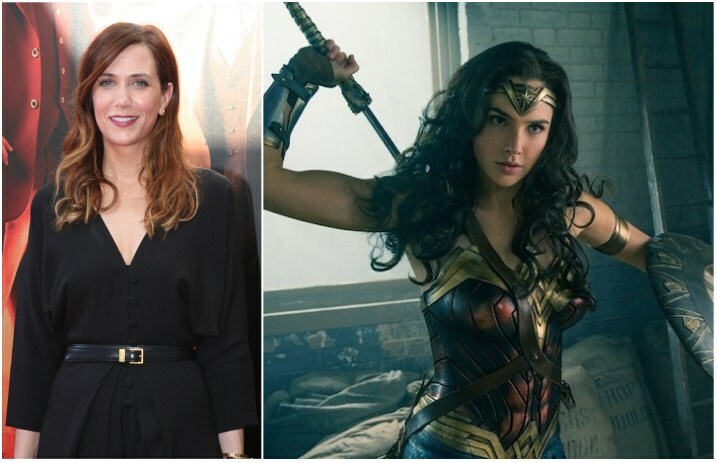 Looks like Kristen Wiig is officially going to star in her first-ever superhero movie. The Saturday Night Love alum has been cast as Cheetah in the upcoming Wonder Woman follow-up from DC Entertainment. Wonder Woman director Patty Jenkins, who's returning to helm the superhero sequel, announced the news on Twitter yesterday. Apart from her comedic turns, the actress has been branching out into other cinematic areas: Wiig starred with Matt Damon in 2015's Ridley Scott drama The Martian. The Cheetah character slated for WW2, per comics lore, is the alter ego of one Dr. Barbara Ann Minerva, an anthropologist who gains some ferocious, feline-like powers during an African expedition. The new Wonder Woman movie is set for release in 2019.